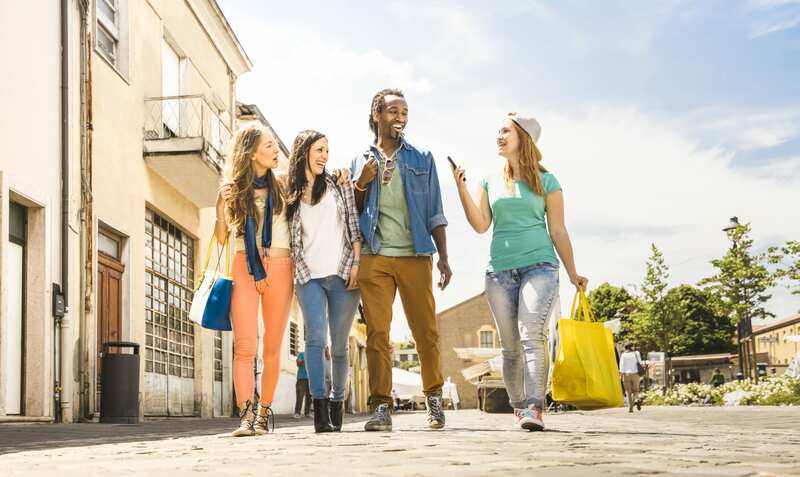 Franchise retail network a key facet of the brand’s strategy in 2012. 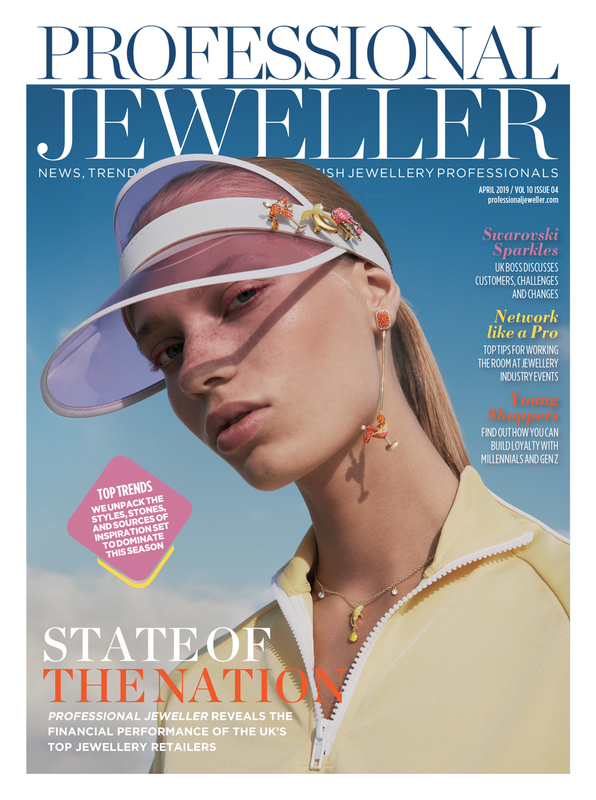 Swarovski made its first return to the UK trade show circuit in many years with an appearance at The Jewellery Show in Birmingham this week. 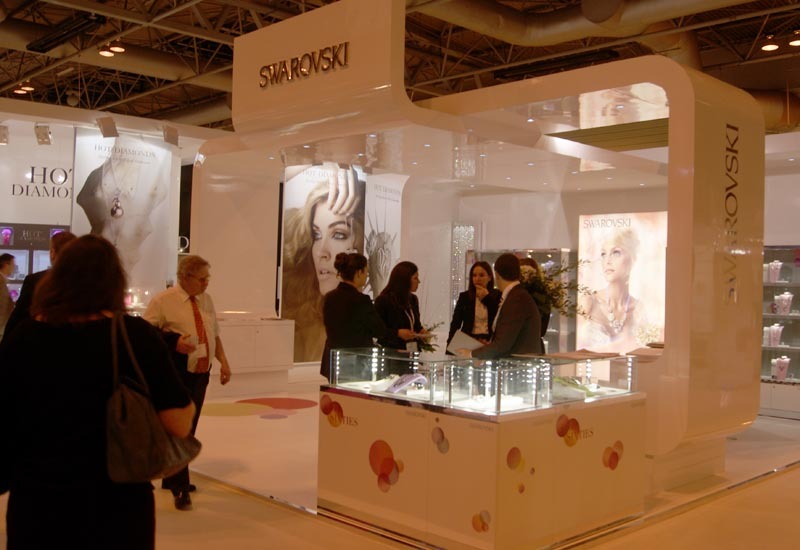 Rather than pushing jewellery products like its neighbouring stands, Swarovski’s presence at the exhibition was driven towards increasing its franchise stores network. 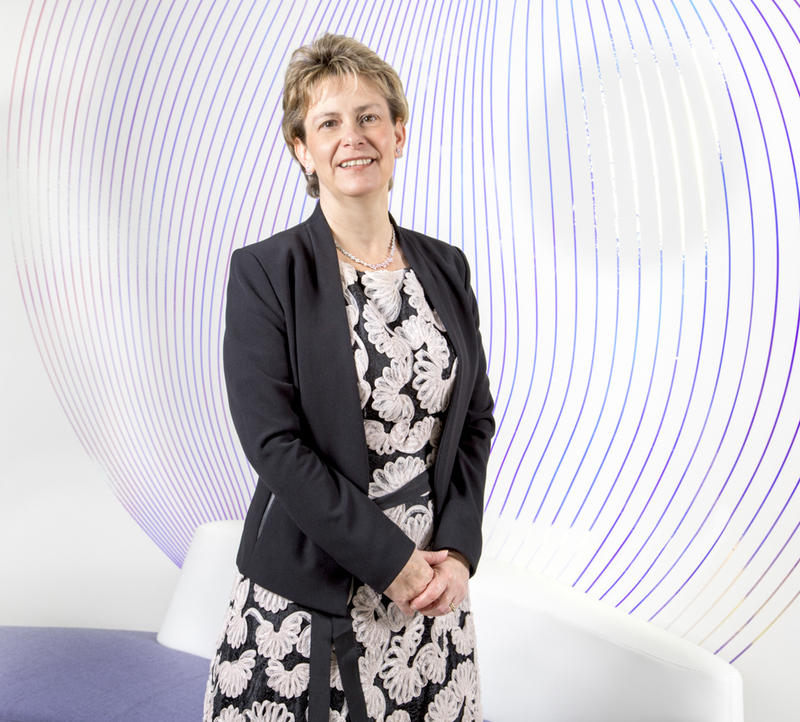 Swarovski’s franchise retail division has been called the Premium Partner Boutique scheme, and is headed up by director Hayley Quinn in the UK and Ireland. There are now 889 franchised Swarovski boutiques in the world and the group has described the growth of this segment of its business as key to its future strategies. Quinn said: "It will not have escaped your attention that over the last few years Swarovski has been enjoying a greater presence in major cities throughout the country. 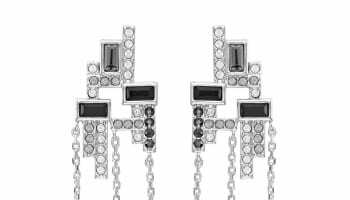 Boutiques exclusively selling Swarovski products are continuing to grow with the ever-increasing popularity of the Swarovski brand itself. Swarovski will offer support to franchise partners in terms of visual merchandising, training, marketing and administration, but the product buying, staff selection, turnover and general success of the store is down to the individual franchise partner. Purchasing margins will be determined by the turnover of each individual store. 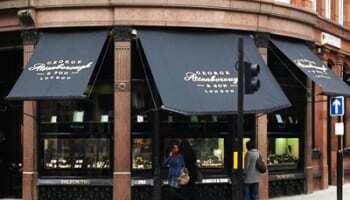 There are a number of franchised Swarovski stores operating in the UK and run by members of the jewellery industry. 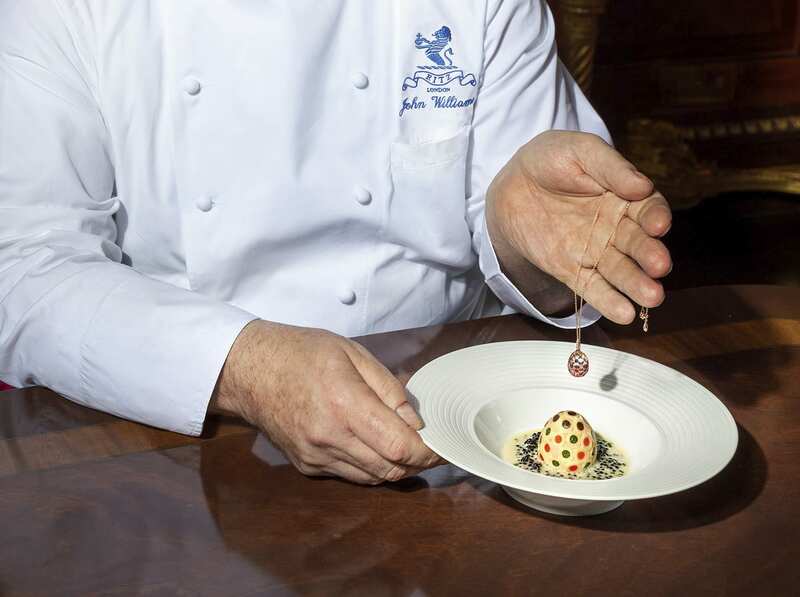 One such partner is Dave Shone, owner of Emson Haig and new Company of Master Jewellers member, who has said that the concept has proved fruitful for his business. 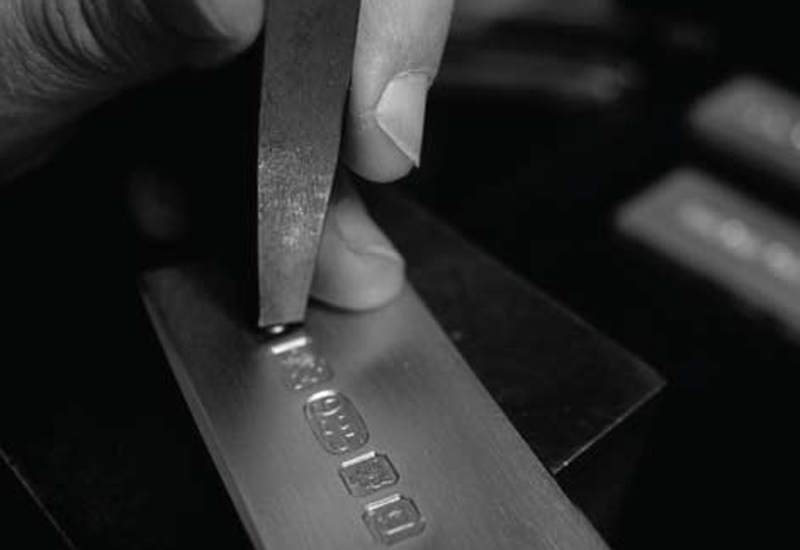 Today is the last day of The Jewellery Show, which is held at the NEC in Birmingham. To find out how opening a franchise store can help your business, read our feature on the subject written by Shaw Stapely at law firm Thomas Eggar by clicking here.